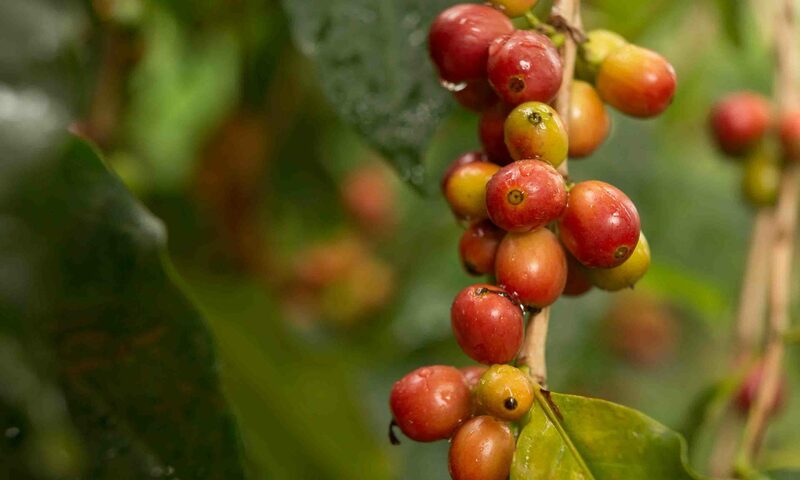 We produce high-quality, specialty coffee grown by farmers on Mount Elgon, Uganda, and connect it with coffee lovers everywhere. Mt. Elgon is an extinct volcano on the border of Uganda and Kenya that is breathtakingly beautiful and an ideal place to grow high quality specialty coffee. We work to open up new possibilities for farmers by elevating their coffee to the highest standards using ecological methods that create a sustainable future.